We’ve hit sweater weather people! I have officially worn a sweater and now I am on the hunt for the perfect cozy pieces to fit into my wardrobe. 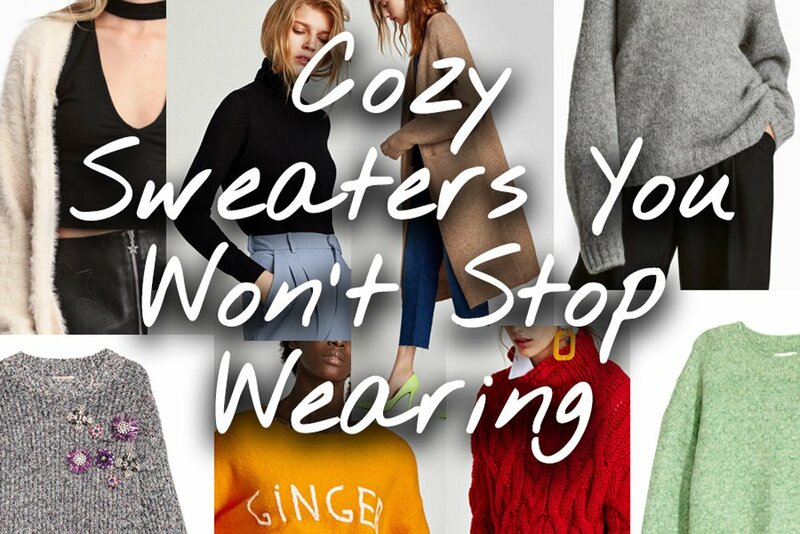 I roamed the internet and searched every corner of the virtual sales floor to find the sweaters that will keep you warm, cozy and chic this fall. 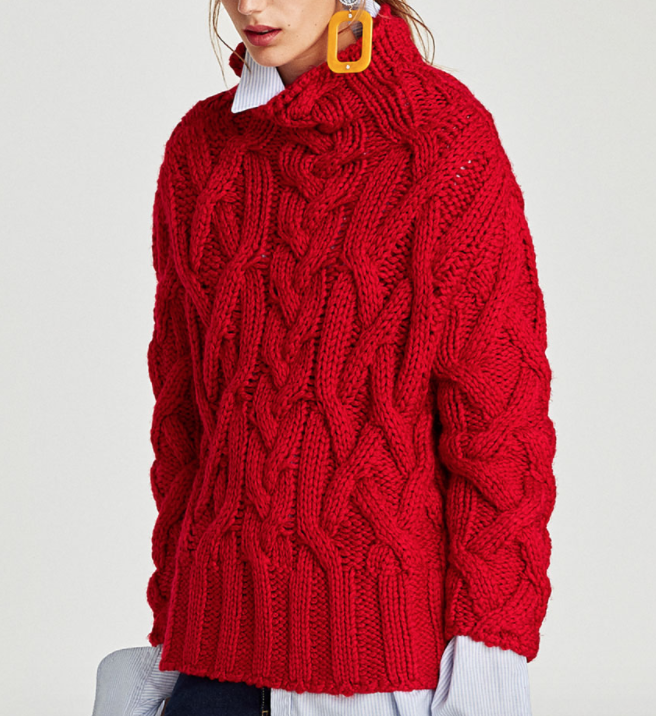 This is a season of color, and this includes your knitwear! Whether you love that bold true red or a more subdued green, you need to get away from neutrals and pop your fall look with some color. I was a big fan of the slogan tee this past summer, as was the rest of the fashion world. 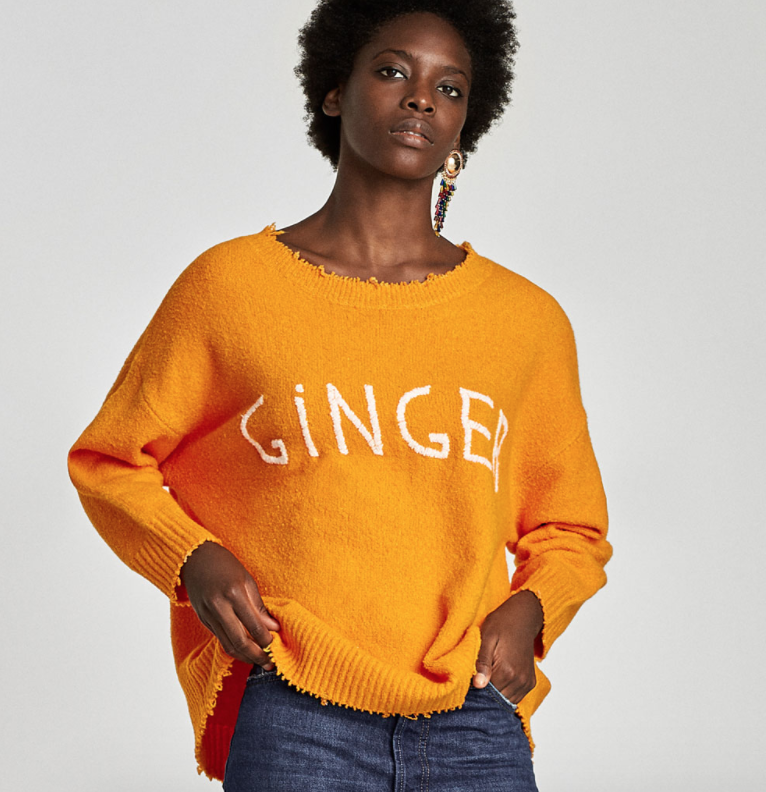 As we move into fall I have been seeing more and more slogan sweaters. These are a fun way to add some personality to your look. 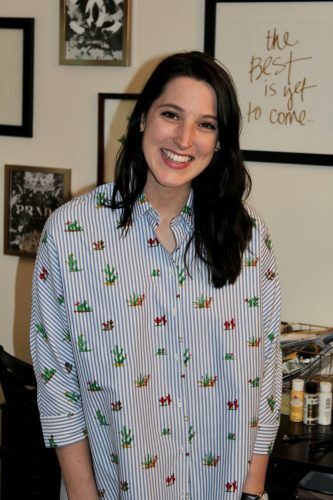 This is a big trend this season and I totally understand why. 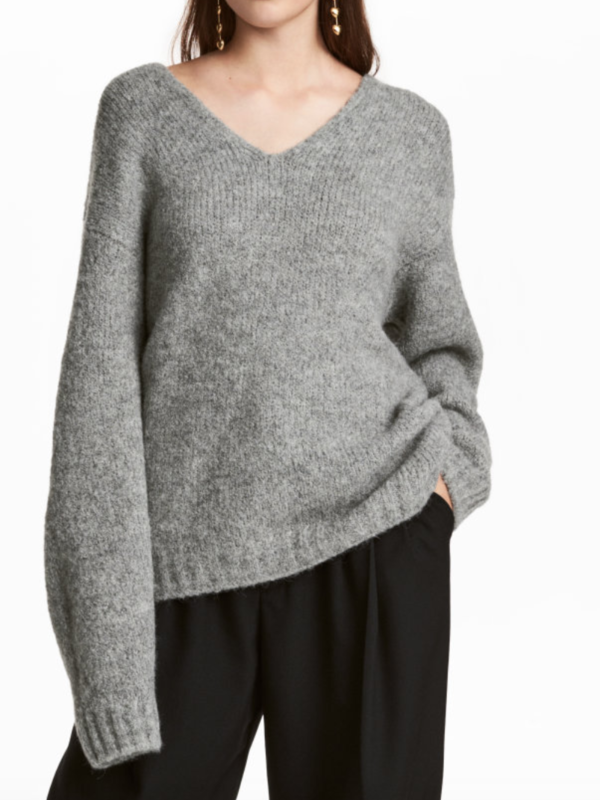 Who doesn’t want to wear what’s basically a blanket around and call it a sweater? If my whole body could be covered in sweater-like materials I would be okay with that—the bigger and baggier the better in my book. I love wearing oversized sweaters with a slinky skirt or a pair of skin tight faux-leather pants. 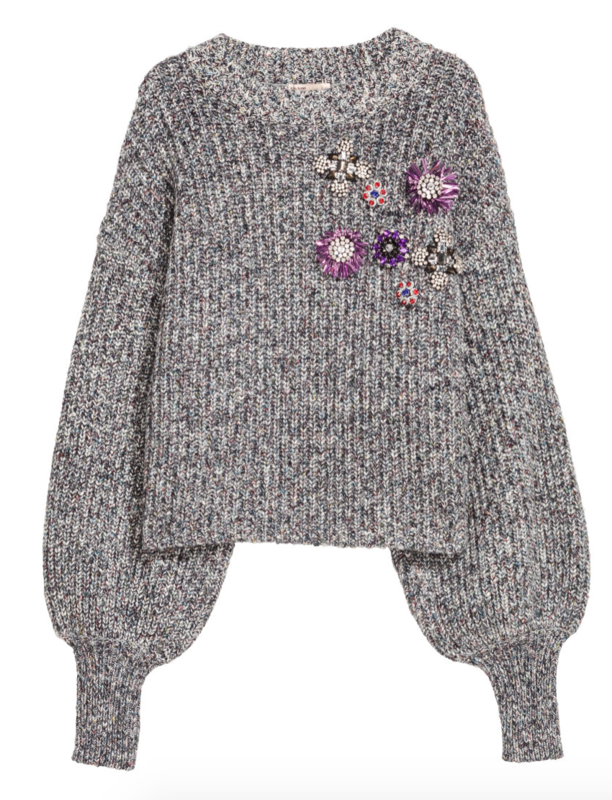 These embellished sweaters add a little sparkle to your look. Pearls, rhinestones, and metallic thread are just a few of the ways your sweaters can be embellished. Embroidery is also alive and well! 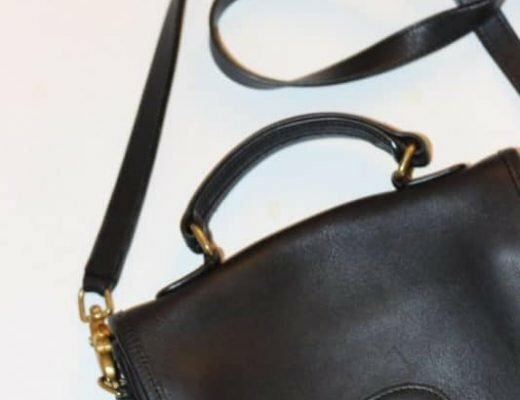 It’s easy to find an embellishment that add that little something extra to your outfit while staying true to your personal style. You need at least one fine knit sweater in your life for layering up. If you’ve got a strappy dress you love but it’s under 70 degrees, just layer a thin turtleneck underneath. Want to wear your favorite midi skirt? Throw on a thin V-neck sweater for a soft fall transitional look. Fuzzy sweaters lend a bit more texture to your outfits, so mixing them with other textures is something you can do that can’t necessarily be done with other sweaters. These textured yarns also tend to be even warmer than your average acrylic sweaters. Who doesn’t want a sweater down to their knees (or longer)? Didn’t I mention earlier how I want my entire body to be in a blanket-like burrito all day?! Enough said. 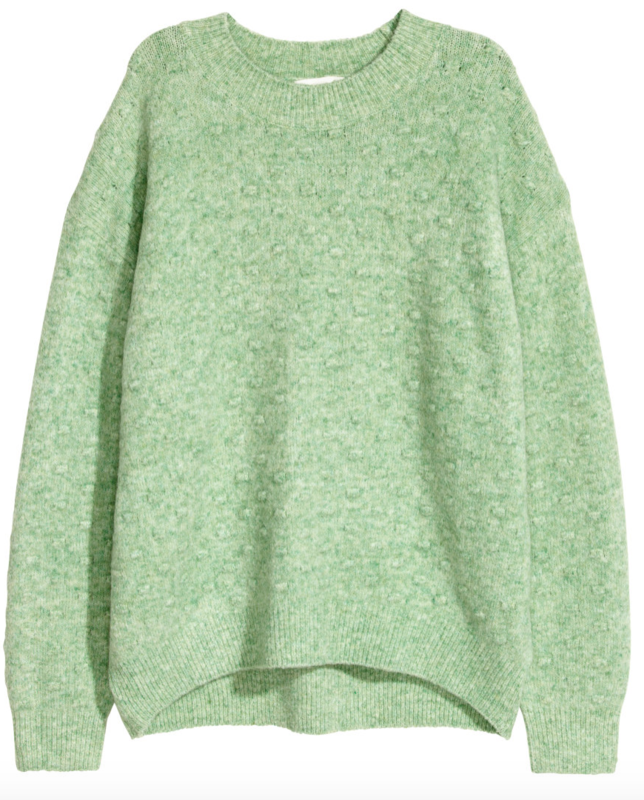 If oversized isn’t enough for you, finding an extremely thick sweater will fulfill all your needs. The thicker the yarn, the warmer the sweater (unless were talking cashmere, which is pretty darn warm even in a thinner knit). I think a sweater always looks cool under a coat or on its own with a pair of skinny jeans. That look portrays an effortless, cozy, chicness that we all want. What is your favorite type of sweater! Let me know in the comments below! Can’t Get Enough? Follow and Subscribe! I love adding a little bit of sparkle to any look! Right?! Color is what draws me to clothes so I really love bright pieces like this. Yay for layers and sweater weather! This is a great roundup! 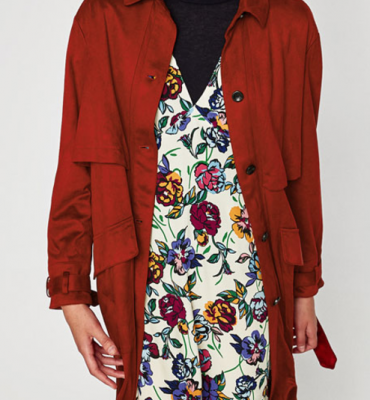 i totally need the duster in my wardrobe! i have the rest, and the chunky knits are probably my favourite. Chunky knits are the best because they are so cozy!! I love the Nordstrom cardigan! I just got one like that in a rust orange and I love it. Can’t stop wearing it this Fall! I NEED a rust sweater so bad! That is one of the colors I am lusting after for fall! Cute pieces!! I love the chunky sweater. Here in New England sweaters are a must! I can imagine! It only recently started getting cold in NYC, but I have been ready for sweater weather for weeks! OMG I literally want to order every single one of these sweaters! Cozy sweaters are the best! Right??? Whenever I make posts like this I have to resist buying everything! I literally need every single one of these sweaters!! Same! Also glad to see a fellow Lauren fashion blogger!! I love oversize and chunky sweaters. They are so cozy in the winter. I know! Whenever I have to get ready for work in the winter I just look for my biggest and coziest sweater. Love these, I love a good chunky jumper in the winter! Yes! It’s the only thing that helps me get out from under my warm blankets and get ready for work in the morning!